The Indian travel industry has grown by multifolds in the last few years with people of all ages travelling near and far. And the joy of travelling for many is extended to the whole process of planning the trip and fulfilling their travel goals by taking things in their own hands. There are websites & companies that help in not just flight bookings, hotel bookings, ticketing, etc but also some that help plan itineraries, with reviews, suggestions and tips available freely. 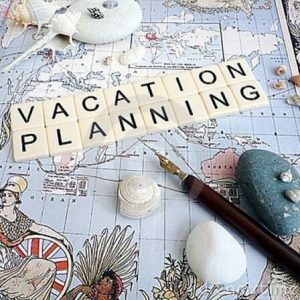 Planning your own holiday has become so easy and convenient that it’s easy to sit at the comfort of your home and plan your holiday, your way. And of course grab some fab deals in the process. 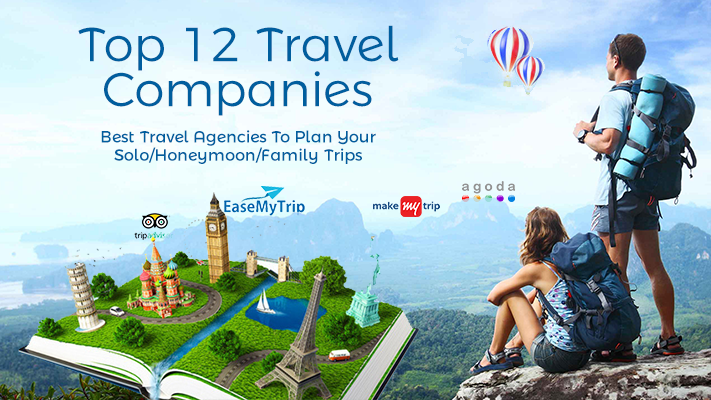 Check out our curated list of the Top 11 online Travel agencies in India that help you plan travels for family, honeymoon or solo travelling. MakeMyTrip commonly known as MMT is a one stop travel website that helps you find the best deals for all your travel needs. So be it flight tickets, hotels, holiday packages, bus or train/railway reservations, you are sure to find cheap and reliable options on MMT. They cater to travel in India and abroad and in 2012, they launched their travel mobile application (apps) for Windows Phone, iPhone, Android and Blackberry devices. The Makemytrip route planner provides all basic required information on more than 1 million routes in India. 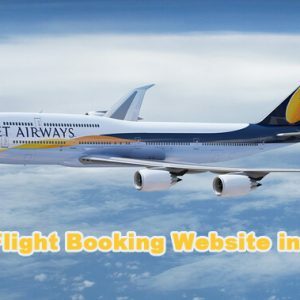 Flight, hotel and holiday bookings through the desktop or mobile site is a delightfully customer friendly experience, and with just a few clicks you can complete your booking. With features like Instant Discounts, Fare Calendar, MyRewards Program, MyWallet and many more, the overall booking experience with MakeMyTrip constantly adds value to its product and continues to offer the best to its customers. 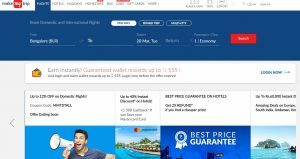 Get Makemytrip coupons on GreatBuyz. Follow Makemytrip on Streamz of GreatBuyz to stay updated on their latest news, sales, offers and more. BOOK NOW With a customer base of over 8 million, EaseMyTrip is one of India’s biggest travel companies. What makes it stands out from the rest is that it doesn’t charge any convenience fee on flight bookings, thus benefitting customers in this competitive market. 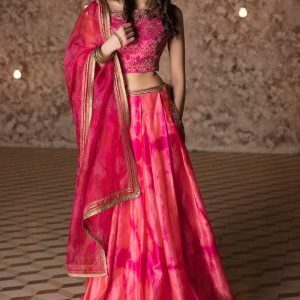 It’s a self-funded brand with its headquarters in Delhi and 27 branch offices in India, Thailand, Dubai, Singapore and Maldives. The company has a huge B2B network with 65,000 travel agents under its umbrella and is one of the biggest facilitators of corporate travel solutions in the country. The brand is built on customer loyalty which is evident from their 10 lakh genuine social media followers. Their website is easy to navigate and has several offers and deals constantly running. Their Deal of the Day is a regular feature that offers some lightening discounts, while currently they have some fabulous flat discounts on international trips running. They give priority to customer satisfaction and offer 24/7 customer assistance. BOOK NOW Yatra.com owned by Yatra Online Pvt Ltd based in Gurgaon India is one of India’s leading online travel companies that provides real-time bookings for more than 83,000 hotels in India and over 800,000 hotels around the world. With the goal to be ‘India’s Travel Planner’, they offer a wide range of services catering to different travel needs including domestic and international air ticketing, hotel bookings, homestays, holiday packages, bus ticketing, rail ticketing, activities and ancillary services. Since their inception in 2006, more than 7 million customers have used one or more of Yatra’s comprehensive travel-related services. Owing to its popularity, Yatra has been ranked the Most Trusted e-Commerce Travel Brand in India in the Economic Times Brand Equity Survey 2016 for the second successive year, and has won the award for ‘First Prize – Domestic Tour Operator (Rest of India)’ at the India Tourism Awards held in July 2016. They earned the title of ET (“Economic Times”) Brand Equity’s Most Trusted Online Travel Brand of 2015 and in 2013 and were also recognized by Matrixlab as the Most Popular Brand in Travel & Leisure Category. Get your Yatra Coupons on GreatBuyz. Follow Yatra on Streamz of GreatBuyz to stay updated on their latest news, sales, offers and more. 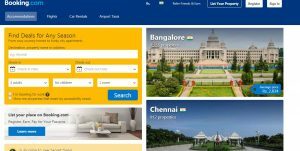 Cleartrip is an online travel aggregator website for booking flights and train tickets, hotel reservations, and holiday packages in India and the Gulf Region. Spread across three fully-functional offices in India and one in the Middle East, they claim to have the largest selection of flights, hotels and trains in the country. They are also available through a mobile app with more than 20 million users planning, searching and booking their trips. They allow one to book IRCTC authorised Indian Railway tickets and recently introduced Cleartrip Local for book exciting and unique experiences in your city or when you are travelling. Cleartrip also operates Cleartrip for Business, for corporate travel and Quickeys, for last-minute deals on hotel booking and other journey planning services. In 2017, Cleartrip partnered with Google for offering Google Flights. Check out Cleartrip Coupons on GreatBuyz. Expedia, Inc. is an American travel company that owns and operates about 200 travel booking websites in about 75 countries including one of the fastest growing online travel portals – expedia.com. Offering travellers an extensive selection of hotels, activities and travel services to meet every budget and activities of every kind at competitive rates. Expedia has hundreds of thousands of hotel partners worldwide and a comprehensive offering of flight inventory made available on the website. Expedia India offers the choice of over 500000 hotels and 360 airlines worldwide. Find latest Expedia coupons on GreatBuyz. Based out of Bengaluru, Via was incorporated in February 2007 and is one of the most profitable travel companies in Asia’s online space. The website offers flight ticketing, hotels, packaged tours, corporate travel management, travel ancillaries, retail and financial services. With a range of travel & retail products and growing set of financial services products, provided by 10,000+ suppliers on the platform, technology is the backbone of the company that beautifully cloud manages its mobile apps, websites, corporate platform, and a centralized, toll-free, 24-hour customer service centre. VIA’s Corporate Travel Management Business unit helps corporate clients effectively manage their travel needs and significantly reduce travel expenses. VIA expanded its footprints to Philippines, Indonesia, Singapore and UAE and now includes 100,000 active travel partners across 2,600 towns and cities & over 13,000 pin codes across Asia and over 7000+ signed SMEs. Check Via Coupons on GreatBuyz. If hotel bookings are on your mind, then Tripadvisor is your go to website. With millions of reviews from travellers worldwide, Tripadvisor can help you find the ideal hotel, inn or bed & breakfast. And when you’re ready to book, it checks 200+ sites to find you the latest and lowest hotel prices. Considered to be the world’s largest travel site, they have over 600 million reviews and opinions covering approximately 7.5 million accommodations, airlines, attractions, and restaurants. The whole concept of using the wisdom of the crowds to help you decide where to stay, how to fly, what to do and where to eat, makes this website a powerful tool, you must use before making any booking. 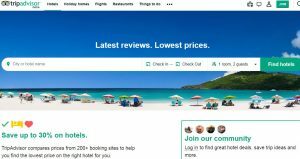 TripAdvisor-branded sites are available in 49 markets, and are home to the world’s largest travel community of 455 million average monthly unique visitors, all looking to get the most out of every trip. Agoda is a hotel booking website that guarantees lowest price on hotels, resorts, hostels, homes & more, worldwide with free cancelation on most rooms! Accompanied by reviews, over 150,00,000 of them in all, booking through Agoda gets you access to the best deals on 1.4M+ hotels and vacation rentals worldwide. One can even send messages to the property through Agoda if you have a query, and even list your own home on Agoda and become a host. For better deals you can even check out their app and save up to 80% on your hotel bookings. 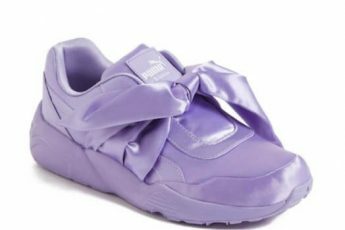 Agoda Coupons available on GreatBuyz. BOOK NOW Renowned internationally for booking hotel rooms Hotels.com has 85 websites in 34 languages, and lists over 325,000 hotels in approximately 19,000 locations. Whether it is luxury hotels or budget accommodations, Hotels.com India has the best deals and discounts for hotel rooms anywhere. Their one free night on 10 nights booked policy is a big motivator to book on their website. One can choose how to collect the 10 nights, it could be in a single stay or multiple trips and can be redeemed against a free night costing the average price of the 10 nights you collect. From major hotel chains and beach resorts to boutiques, villas and apartments, all types of properties are included in the deal. Find latest Hotels.com Coupons on GreatBuyz. Follow Hotels.com on Streamz of GreatBuyz to stay updated on their latest news, sales, offers and more. Kayak.com is a fare aggregator and travel metasearch engine operated by Bookings Holdings, the same company that runs travel search engines checkfelix and swoodoo. 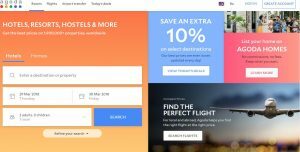 Kayak.com is a travel planning website that offers planning tools. With every query, it searches hundreds of other travel sites to show travellers the information they need to find the right flights, hotels, rental cars and holiday packages. KAYAK’s website and mobile apps are currently available in over 18 languages and more than 30 local markets, including the United States, the United Kingdom, India, China, France, Germany, Italy, Spain, Russia,Switzerland, Norway, Sweden, Finland, the Netherlands, Australia, Ireland, Mexico, New Zealand, Belgium, Hong Kong, Taiwan, Korea, Japan and Singapore. And because their tech team is always on the lookout to make travel planning and trip management even easier, they offer a variety of tools and features such as KAYAK Trips, Explore and Price Forecast. With 1,710,204 properties, including 1,298,091 homes, apartments and other unique places to stay across 129,251 destinations in 229 countries and territories on offer, Booking.com is one of the largest travel e-commerce websites in the world. A small Dutch start up established in 1996, the company currently has 15,000 employees across 198 offices in 70 countries currently. With an aim to take the friction out of travel, Booking.com, has everything from apartments, vacation homes, and family-run B&Bs, to 5-star luxury resorts, tree houses, and even igloos listed on the website. Everyday, more than 1,550,000 room nights are reserved on Booking.com, and their customer experience team is ranked one of the best with assistance available 24/7. If these statistics don’t make the cut for you, nothing will. Booking.com Coupons available on GreatBuyz. 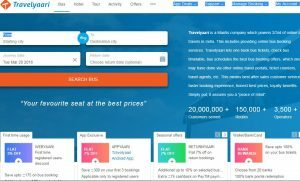 Travelyaari is a unique website that aids you in bus travel. It lets one book bus tickets, check bus timetable, bus schedules and find the best bus booking offers. This includes best after sales customer service, faster booking experience, honest best prices, loyalty benefits and much more. To add to their service, they also insure every journey with TYSURE, making one eligible for getting alternate bus arrangements in an unlikely event of bus cancellation, else get double of your bus booking amount refunded. They also have a Travelyaari Privilege Card that entitles one to enjoy premium bus service at great deals and get additional discounts up to 5% based on your previously booked bus tickets. Whether you are visiting family or planning a trip with friends, travel needs to be stress free, and these websites help us do exactly that. Get your suitcases ready!